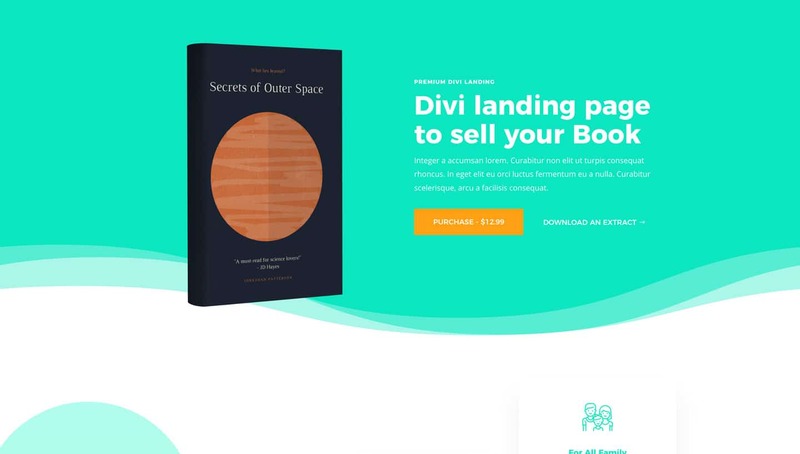 Corsy is a Divi landing page designed to promote and sell a book or any other digital product. 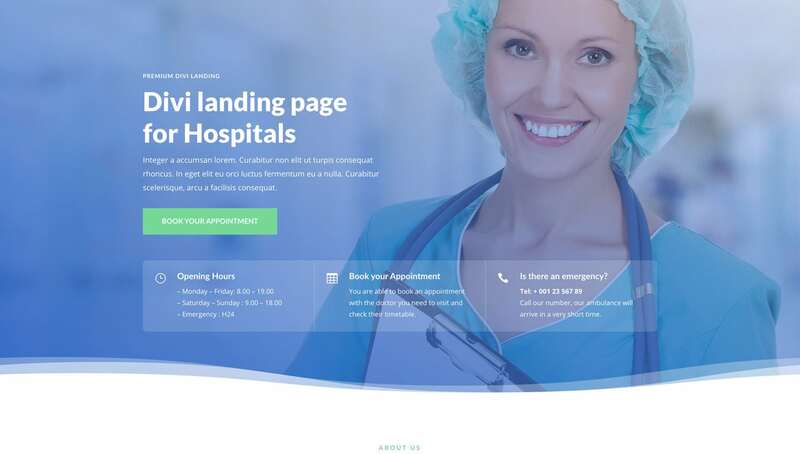 Its clean and modern design allows you to get a perfect landing page that will amaze your users but above all will help you to improve the conversions of your business. A regular license allows an item to be used in one project for either personal or commercial use by you or on behalf of a client. The item cannot be offered for resell either on its own or as a part of a project. Distribution of source files is not permitted. An extended license allows an item to be used in unlimited projects for either personal or commercial use. The item cannot be offered for resell either on its own or as a part of a project. Distribution of source files is not permitted. The Lifetime license is a one time fee. We do not limit the number of sites that you can use our themes. Buy the package once and then use our themes on unlimited websites without purchasing additional licenses! With the Lifetime license you get also lifetime support and updates. *All Licenses options are subject to a yearly license for support and updates (with exception of a Lifetime license). The "Lifetime license" it is a one-time fee and includes lifetime support and updates. 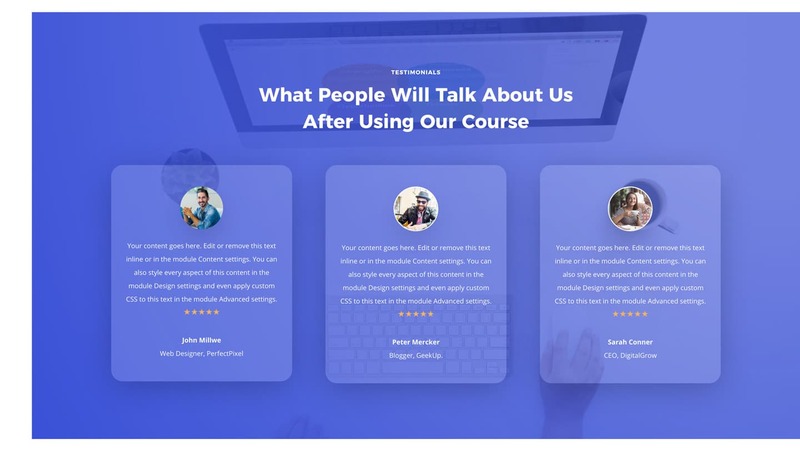 Corsy has exactly what you need to promote and sell your course. 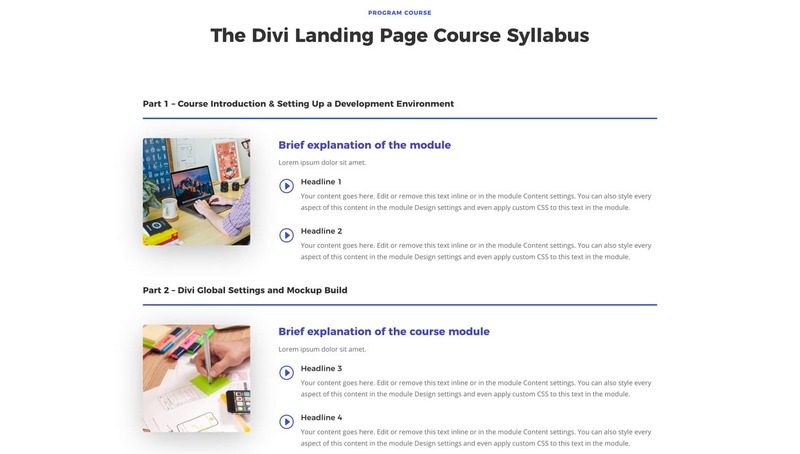 Corsy’s clean and modern design is designed to guide you towards buying your course without any distraction but with a focus on content. 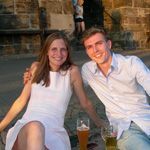 If you want to sell your course or those of your clients and want to have a professional and effective landing page, then Corsy is exactly what you need. 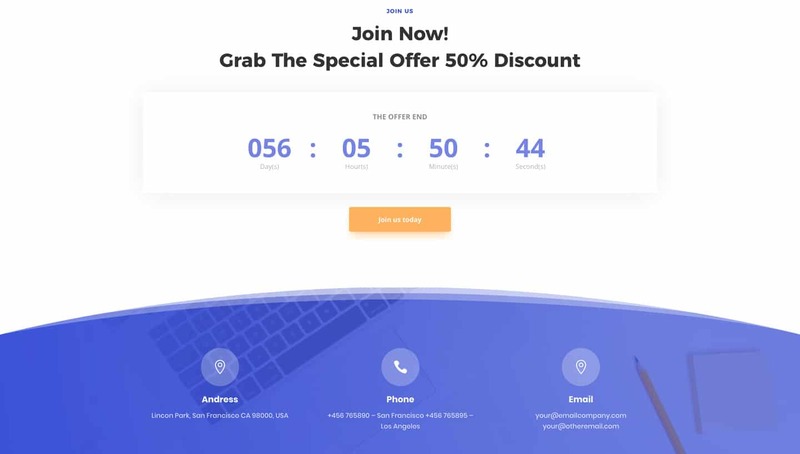 Corsy is not perfect also for your Lead Generation campaigns, in fact with a few simple changes, you can get a perfect Landing page for any marketing campaign. Of course, Corsy is 100% Responsive, so you only have to focus on content editing and not on design. Each element is designed to be 100% responsive on all devices. With a single click you can import the entire demo content. Inside the customizer an exclusive editor to customize the login page. 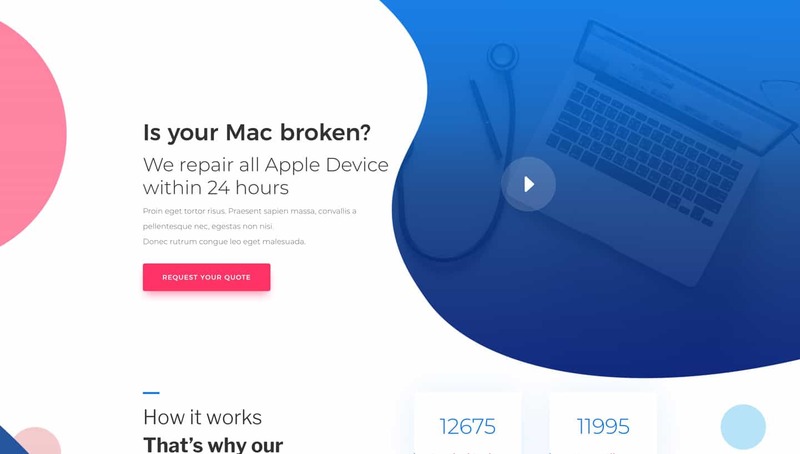 It takes just few clicks to install Corsy! 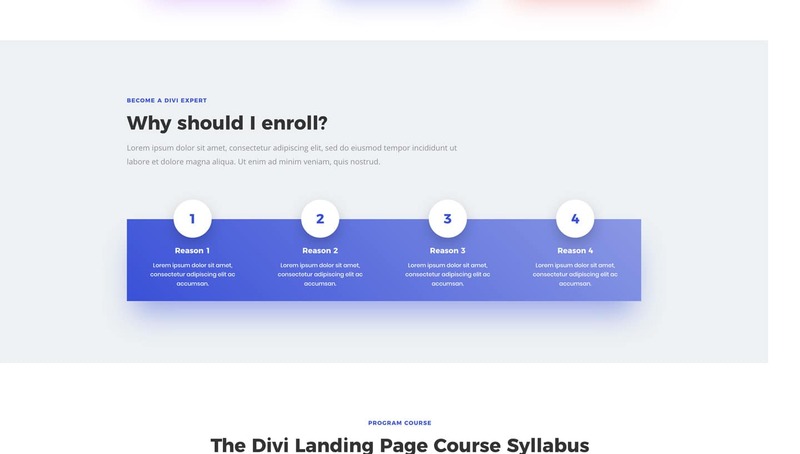 Are you a Divi user? 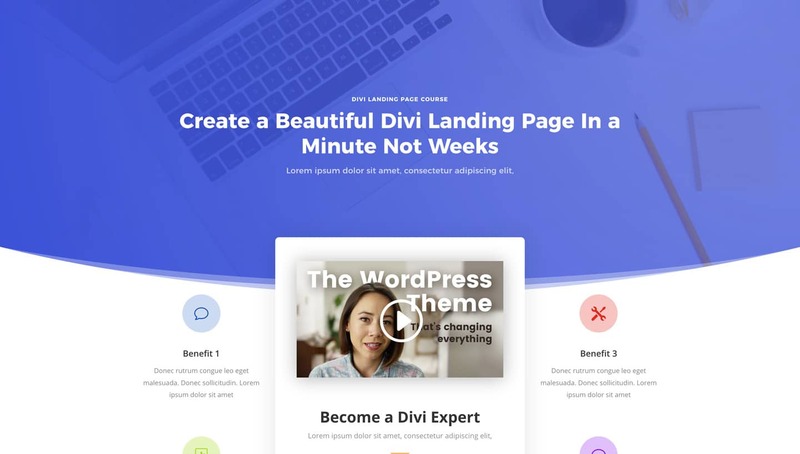 Check what Divi users say about Creative Child Themes. "It is a pleasure to work with Fabio! 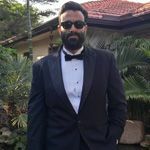 He is a very talented Wordpress developer & designer, we couldn't be happier with the job he did for us. Thank u very much Fabio look forward to many more projects in the future!" 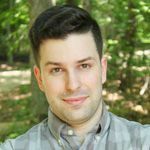 Fabio has an amazing eye for beautiful user experiences, and websites that look phenomenal. I've followed his work for ages, and am looking forward to anything this guy shares in the future! He's a Divi legend already. Just great! Beautiful designs and amazing support from Fabio- he is not only super kind but also replied immediately and solved a problem I encountered in an instant. Big recommendation! recent news, updates and deals! © 2019 Creative Child Themes | All rights reserved. All Trademarks and Brands are the property of their respective owners.